Jesmin Mahmuda Juthi is doing PGT as a Trainee Psychotherapist in the department of Psychiatry at Bangabandhu Sheikh Mujib Medical University (BSMMU). She has her experience in qualitative and quantitative research in psychology. She had special training on Psychological First Aid, Mindfulness and Qualitative Research. She is expert in Relaxation Therapy and Social Skill Training . 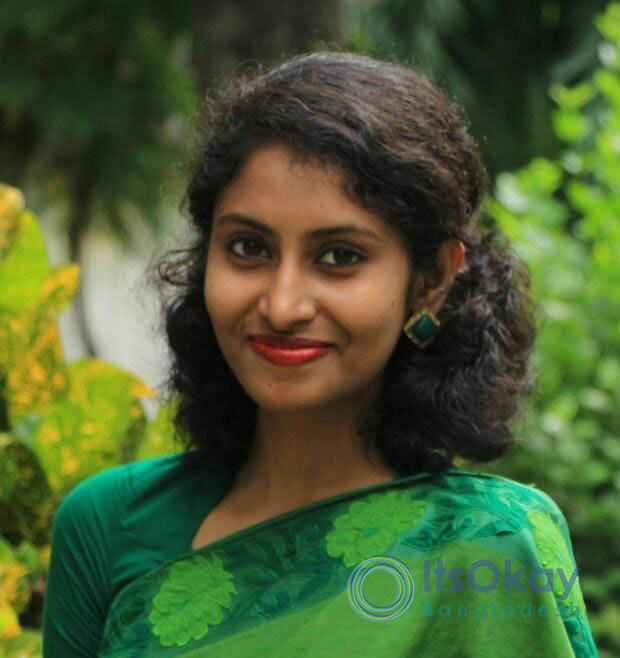 Juthi is studying Masters in Psychology (Applied Child & Adolescent Development) from Dhaka University and did her Bechelor in Psychology from the same university.